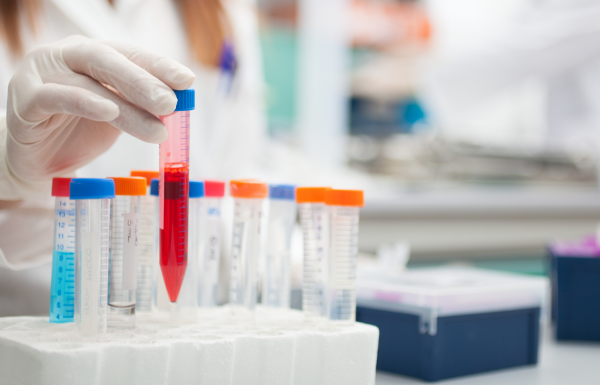 Medical diagnostics pioneer Rhythm Biosciences (ASX:RHY) has announced that the next key phase of reagent development has been completed successfully and ahead of schedule. Producing the reagents was an important technical achievement because it involved isolating four cell lines, each producing monoclonal antibodies which target the third biomarker on the lead diagnostic panel. The company said the success of this cloning is another step towards ensuring it has a reliable, long-term source of key reagents for its simple and effective ColoSTAT blood test for colorectal cancer. It said it now enters a phase that involves detailed characterisation of the monoclonal antibodies produced by the cell lines. The company said it expects this work to be completed by mid-August 2018. "Following this, RHY will characterise the growth and antibody production properties of the selected cell lines," it . said. "This will lead to the commencement of expansion and biobanking of master (and working) cell banks of these critical cell lines, ensuring the company has a long-term, well characterised sustainable source of these important reagents." The company said it remains on track to have delivery of the key reagents and cell lines completed by late November 2018. “The CSIRO and the Rhythm teams have worked hard and done an excellent job of screening and cloning these antibody-producing cell lines putting Rhythm in a strong position to develop quality assay kits for this the third biomarker of its lead ColoSTAT biomarker panel,’’ said Rhythm CEO Dr Trevor Lockett. “We are confident of the science behind this test and we are moving as fast as we can to progress it through the clinical testing phase,’’ added Dr Lockett. “Colorectal cancer is the third highest cause of cancer death world-wide yet it is quite treatable if diagnosed in the early stages so we really want to enable doctors to order a simple blood test as soon as we practically can,’’ said Dr Lockett. “In Europe, Australia and the US combined there are 250 million people between ages 50 and 75 years who should be screening for colorectal cancer but 130 million of these don’t.